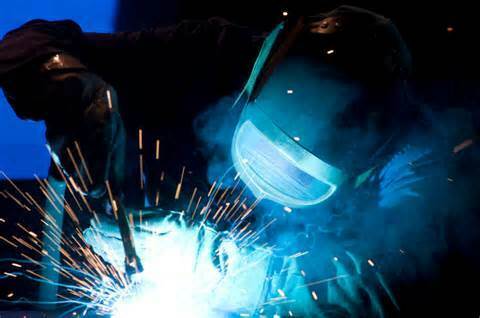 Joor's Welding and Metal Service offers a wide variety of services to fit every customers needs. Our services include tig, mig, inner shield/ outer shield, all stick applications, and many more. 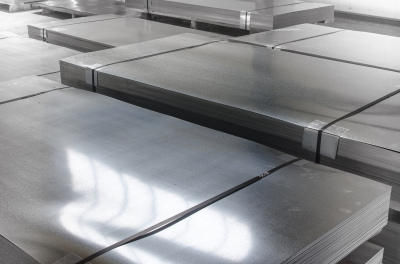 We sale aluminum, stainless steel, hot rolled, cold rolled, galvanized, corrugated, perforated, expanded metal, tube, shapes, DOM tube, chromyl tube(4130), sheets, plates, channels, beams, etc. Shearing, press bracking, rolling tube bending, CNC plasma & flame cutting, abrasive blasting & painting/ coating. We can and have fabricated just about everything. For example, the most common would include stairs, ladders, handrails, columns, beams gates, fence panels, brackets, roll cages, barbeques, and many more. 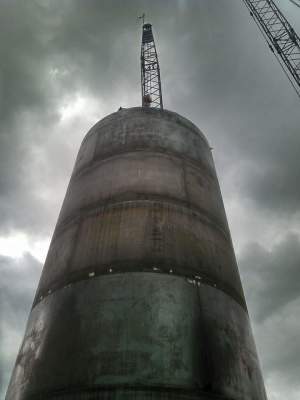 We have installed silos, columns, beams, patios, barbeques, handrails, hoppers, and many more. We are able to provide delivery.